With its gorgeous curls, our premium curly human hair wigs African American will effortlessly refresh your style. 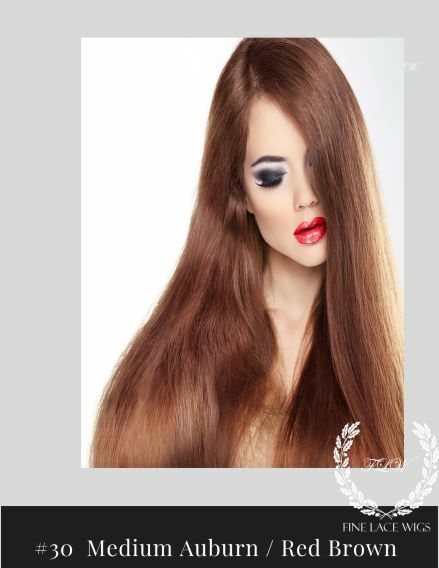 The high-quality, Remy hair curly wig features natural brown color and curly tresses that will enhance any look. The Curly African American Wig offers breathable comfort and provides a realistic hairline ideal for high ponytails and updos. This natural curly wig is made from premium 100% virgin hair for an exceptionally natural look and feel. 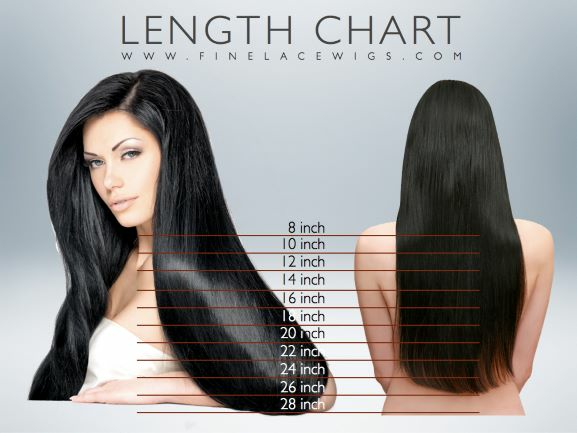 Finelacewigs.com is your trusted source for Curly Human Hair Wigs African American, designed using the finest selection of 100% Natural hair with no synthetic fibers. 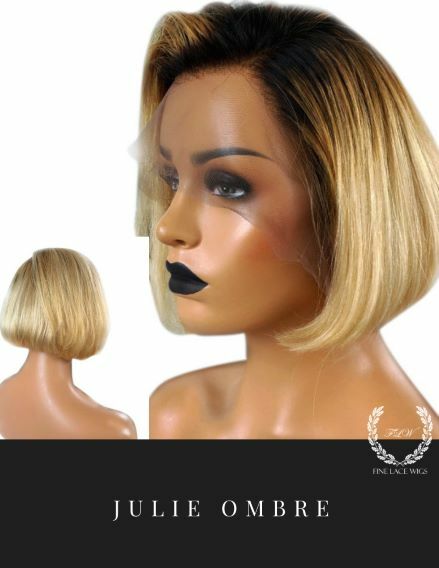 Our Curly African American wigs are high-quality human wigs offered as short curly wigs and long curly wigs.